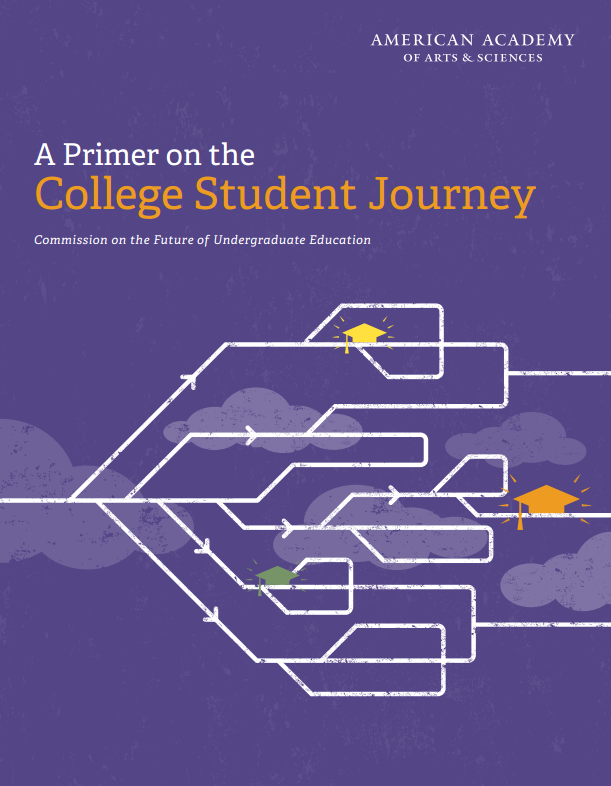 The purpose of this report is to provide an overview of the current status of undergraduate education in America. 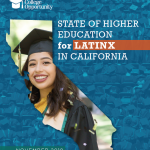 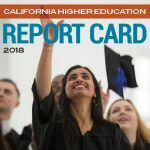 The report examines the state of undergraduate education in four main areas, 1) academic preparation for college, 2) college admissions, 3) financial aid, and 4) completion. 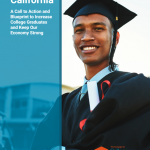 The report finds that college going rates are high for millennials. 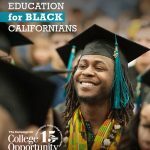 Around 90 percent of millennials attend college within eight years of graduating high school, yet less than half of students attending four-year colleges and less than 30 percent of students attending community colleges complete their degree. 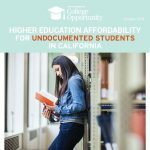 The report concludes by highlighting the benefits of a college degree to both the individual and to society.